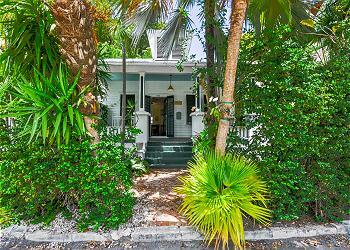 Relaxing by the pool is a famous Key West past time. 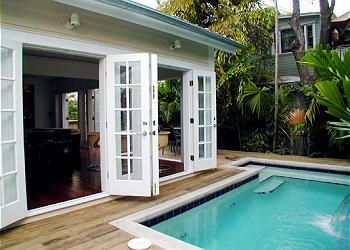 During your Key West vacation, there’s nothing better than your own private pool. 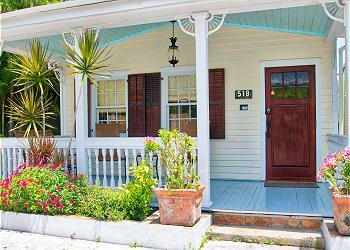 Our Key West homes with pools are perfect for families and groups. Pool areas are great for socializing and watching the breeze run through the palm trees. 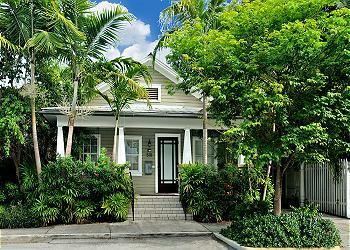 Every Key West Vacation Rental with a pool is uniquely designed and surrounded by lush greenery. 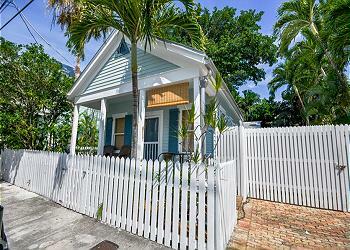 Book Key West Homes with Private Pools!